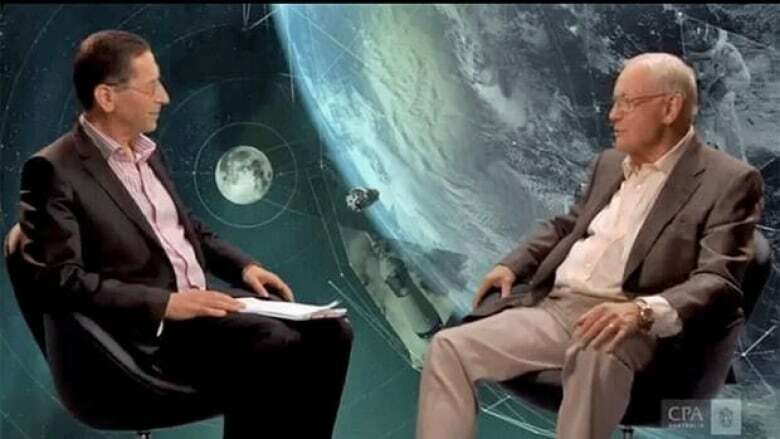 Legendary astronaut Neil Armstrong, who was the first person to walk on the moon, has surprised the media establishment by granting a rare and comprehensive interview to an unexpected interviewer: the Certified Practicing Accountants of Australia. Armstrong sat down with the CEO of CPA Australia, Alex Malley, to discuss everything from his time flying fighter planes in the Korean War to the subject he's asked about most: his 1969 mission to the moon. Armstrong has been careful about which public appearance requests he accepts and has not given many interviews in recent years. In 2009, his wife, Carol, told the Washington Post that her husband averaged about 10 interview requests per month and rejected all of them. "I think he thinks it's all been said before," she told the paper. That may be so, but space enthusiasts will still find his latest account of the Apollo 11 mission fascinating. One particularly gripping part of Armstrong's interview with Malley is his account of how, with 20 seconds worth of fuel left, he had to manoeuvre the lunar module to a new landing site on the moon's surface after the intended site proved too steep. "It was a very bad location," he said, describing the place on the moon that computers had chosen as a landing site. "It was on the side of a large crater, about 100 or 150 metres in diameter, with very steep slopes covered with very large boulders — not a good place to land at all. "So, I took over manually and flew it like a helicopter out to the west, got into a smoother area with not so many rocks, found a level area and was able to get it down there safely before we ran out of fuel." 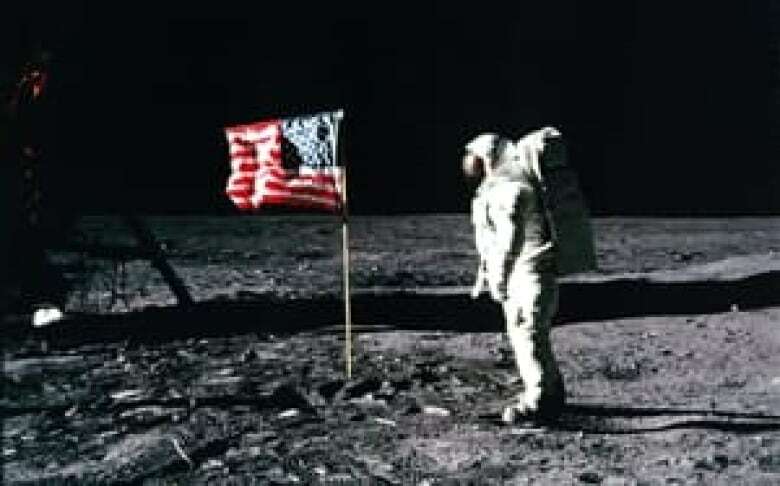 Armstrong also describes the poignant moment when he and his fellow astronaut Buzz Aldrin placed patches from the U.S. and Soviet space programs beside the American flag they planted on the moon's surface in commemoration of the astronauts who had laid the groundwork for the Apollo mission but never made it to the moon. "We recognized that we wouldn't have been there if it hadn't been for our competitors in the Soviet Union," Armstrong says. "It was actually the competition that made both of our programs able to do the things that they achieved." 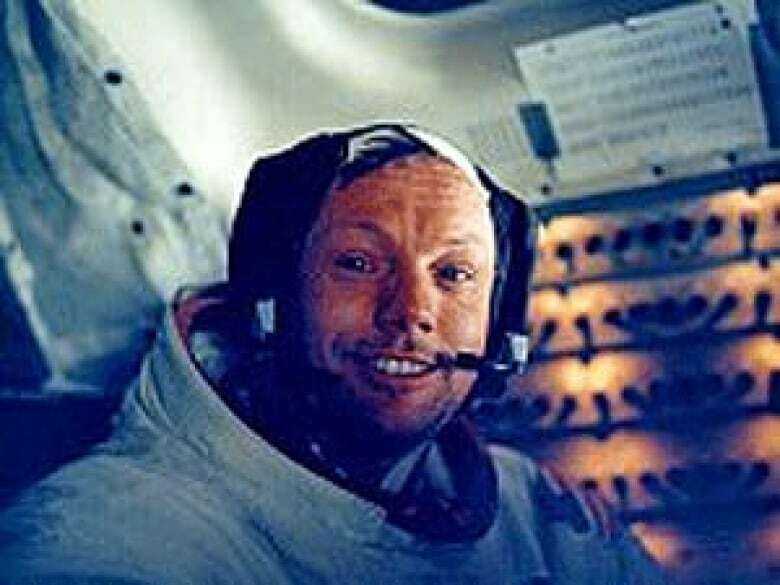 That kind of drive and the generally "dream big" type thinking that characterized the space program in the 1960s is missing today, Armstrong tells Malley. "NASA has been one of the most successful public investments in motivating students to do well and achieve all they can achieve, and it's sad that we are turning the program in a direction where it will reduce the amount of motivation and stimulation that it provides to young people." Armstrong has been active in recent years in urging the U.S. administration to reinvest in the space program and tells Malley it is his concern over the current policy direction of the U.S. space agency, NASA, that is driving his lobbying efforts. "We have a situation in the States where … the White House and the Congress are at odds over what the future direction should be, so they're sort of playing a game, and NASA is the shuttlecock they're hitting back and forth as both sides try to get NASA on the proper path." So, how is it that a professional organization representing the accounting industry snagged such a coveted interview? In the first of four videos of his conversation with Armstrong posted on the CPA Australia website, Malley attributes it to a bit of trivia he — but not many journalists — knew about Armstrong: his father was an auditor.